Traveling with a light vanity bag can be easy, as there are so many multitasking products out there that could reduce the quantity of makeup/skincare products you would carry. However, in most cases, I always end up leaving my bottle of Rosehip oil at home as the fragile glass bottle is quite bulky and prone to breakage, which would end up giving me a huge headache! 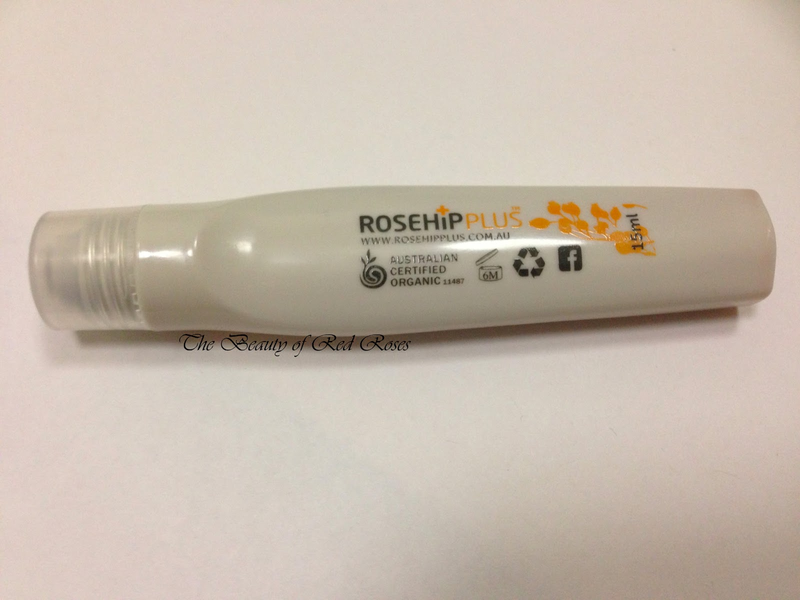 Australian skincare brand RosehipPLUS has actually thankfully acknowledged my need for a travel friendly tube of rosehip oil as they have recently launched their new Rosehip Oil Skin Boost Roll-on (A$14.95/15mL)! 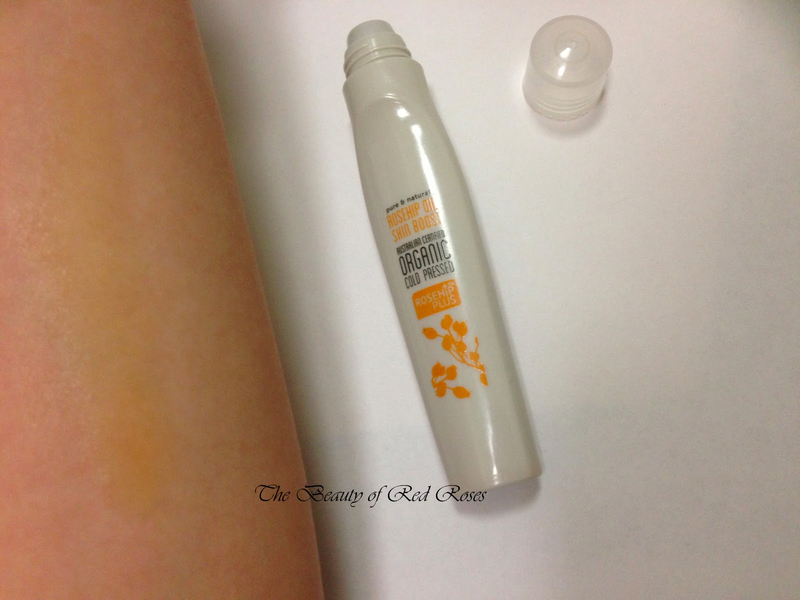 RosehipPLUS Rosehip Oil Skin Boost Roll-on is in fact the first 100% pure, natural and Australian Certified Organic Cold Pressed Rosehip Oil Roll-on. The Rosehip Oil Skin Boost formula is cold pressed and extracted without the use of heat, solvents or chemicals, thereby, maintaining the potency of the organic Rosehip extract for maximum efficacy. The other core ingredients of this formula include Bioflavonoids (Vitamins A, C and E) as an antioxidant to reduce free-radical damage and essential fatty acids (Omega 3, 6 and 9) to maintain skin hydration. 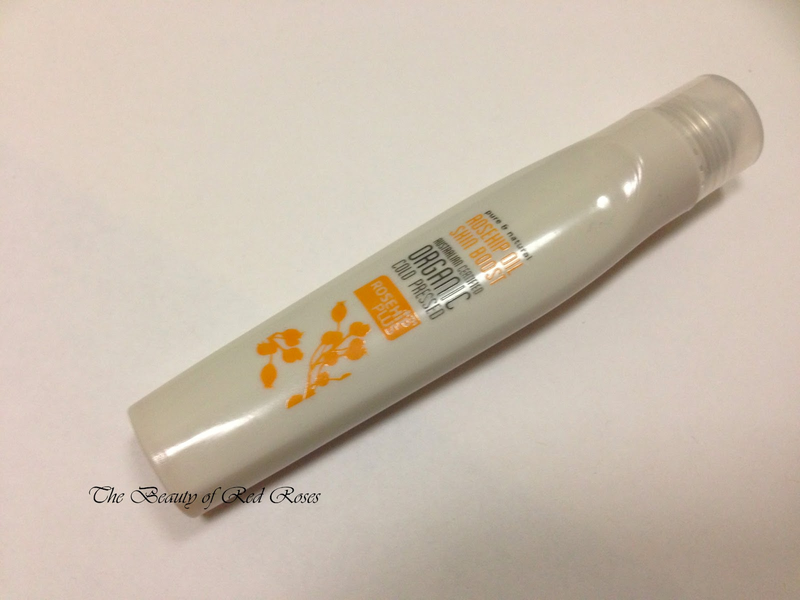 This Rosehip Oil Skin Boost formula is pretty much the finest quality of skincare oil in a neat roll-on applicator tube! The rollerball applicator allows for precision application to areas of the face that is often neglected. I typically apply this directly on any scarring of the skin and small dry patches on my cheeks. The rollerball helps to form a thin veil of the light golden Rosehip Oil Skin Boost formula onto my skin and it feels featherlight while hydrating to the skin. I then use my ring finger to gently pat the Rosehip Oil Skin Boost and allow a few seconds for it to completely absorb into my skin. My skin feels smooth, soft and lovely without any greasy or oily residue layer sitting on my skin. I absolutely love this hydrating formula as Rosehip Oil Skin Boost helps to speed up the healing process of minor scars and also nourish the skin. The roll-on packaging is small enough to store in your travel bag, handbag or even makeup bag so that it will stay with you wherever you go and whenever you need a boost in hydration and nourishment. I really love the idea of having a rollerball applicator to apply Rosehip Oil Skin Boost as it is so simple to use, mess-free and fuss-free! 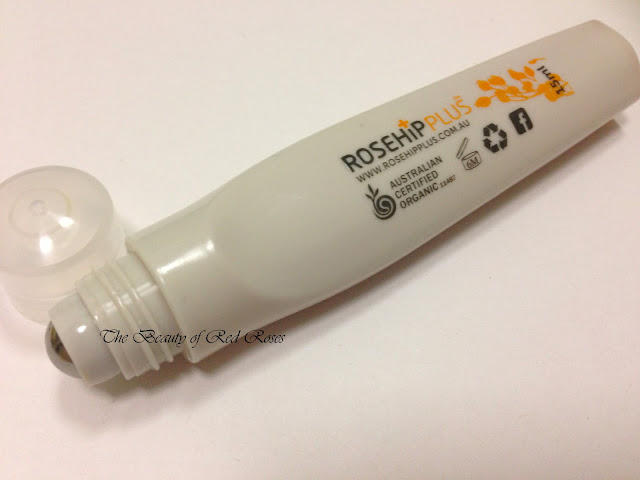 This great little tube of RosehipPLUS Rosehip Oil Skin Boost Roll-on is the perfect handbag companion for beauty on the go! RosehipPLUS Rosehip Oil Skin Boost (A$14.95/15ml Roll-On, and A$19.95/30ml or A$29.95/50ml dropper bottle) is available at selected Pharmacies and Health Food Stores. For further information on RosehipPLUS products and stockists, please visit their website here. Which 'beauty-on-the-go' skincare products do you always carry along with you? Product was provided for consideration only. This review is 100% based on my own thoughts and opinions. I am not affiliated with RosehipPLUS and did not receive remuneration to post this product review. I'm loving the ease of use with this rollerball rosehip oil! Which serum are you using that has a rollerball? Nice review!!! would you like to follow each other with GFC and Bloglovin?